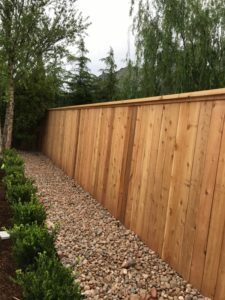 Enhance your property and landscape with the natural beauty of Western Red Cedar from the Pacific Northwest. 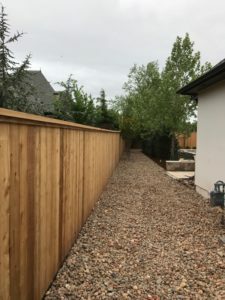 Perfect for use in both residential and commercial applications, Western Red Cedar provides unsurpassed beauty and centuries of proven performance. 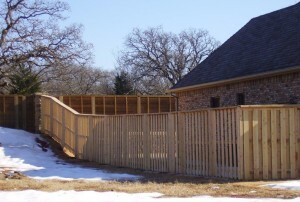 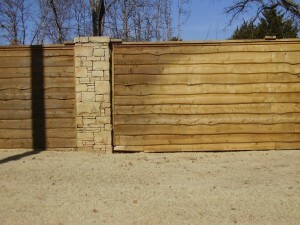 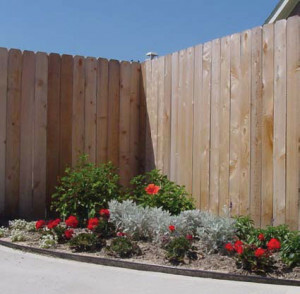 Western Red Cedar board fencing compliments any architectural design, from historic to modern, and can be painted, stained, or left to weather naturally to a silver-gray color. 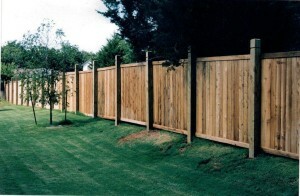 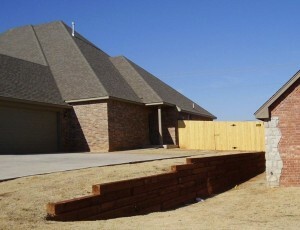 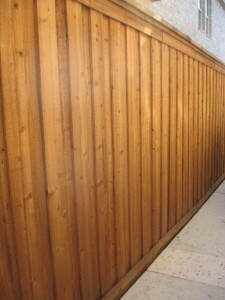 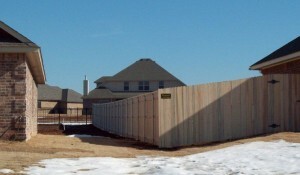 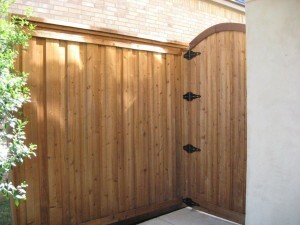 Environmentally friendly, economical and maintenance free, Western Red Cedar is available in heights from 48” to 96”.